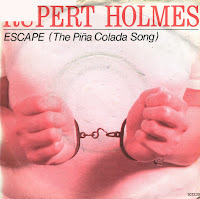 Since I already own a handful of singles by Rupert Holmes, I decided to try out this single when I found it during a record fair. 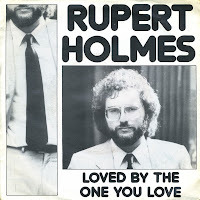 'Loved by the one you love' is a single taken from Rupert Holmes' 1981 album 'Full circle'. This album was to be his last for a long time: his next album was 'Scenario', released in 1994. In the mean time he played in cabarets and comedy clubs, and made his debut as a playwright, writing musicals from the second half of the Eighties onwards. 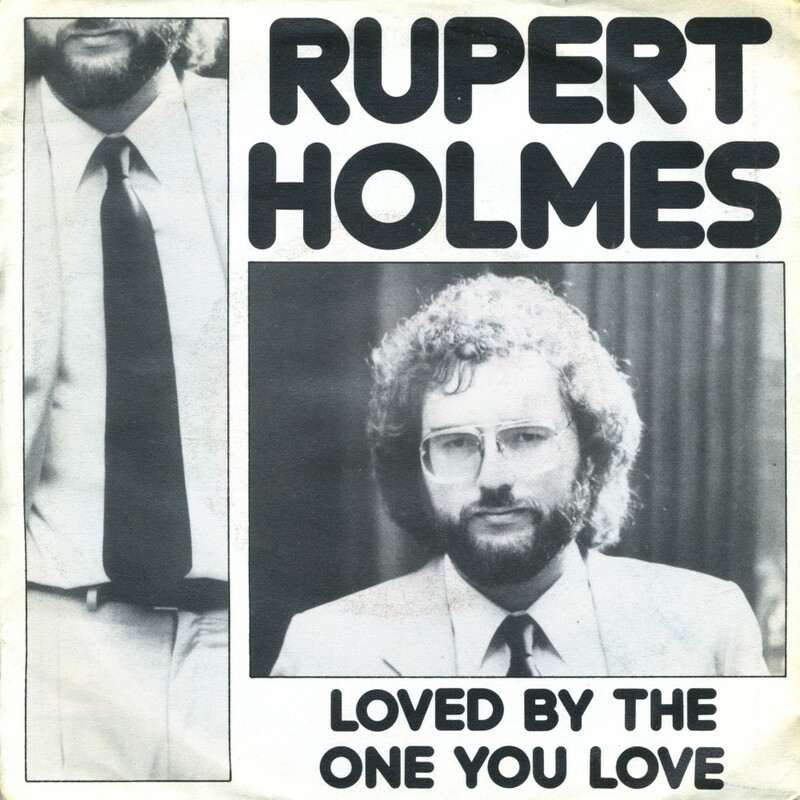 Rupert Holmes fifth album 'Partners in crime' was released in 1979. 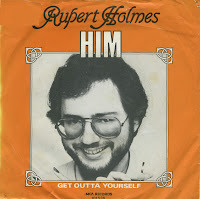 It contained his biggest hit 'Escape', but also 'Him', which was released as the follow-up. The single reached number 6 on the US Billboard Hot 100 chart and number 18 in the Dutch Top 40. In the UK, the single reached number 31. The chorus originally started with 'If you like Humphrey Bogart', which Holmes changed at the last minute, replacing the actor with the name of the first exotic cocktail he could think of. The song landed at number 1 in the US Billboard Hot 100 in December 1979 and number 23 in the UK singles chart in January 1980. In the Netherlands, the single reached number 13 in February 1980. A strong melody is what always appeals to me most. I buy a lot of pop singles because they often have this, but sometimes a more (soft)rock-oriented track comes into my collection. 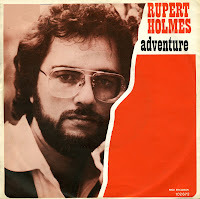 And 'Adventure' by Rupert Holmes fits the description: it is a very strong melody, worthy of the title of the track: it is truly an adventure. 'Adventure' is taken from the album of the same name, recorded and released in 1980. I bought the single a few years after my sister had. Not surprisingly, she inspired me to want to have it by playing it for me repeatedly.